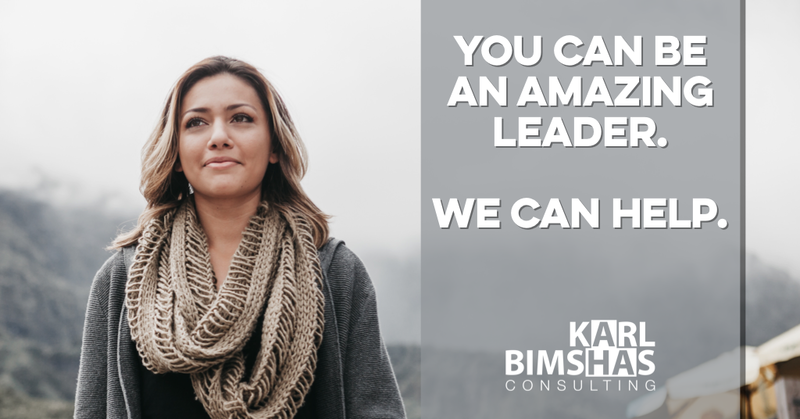 Ready to become a better leader for your business? • Receive the direction, support, ideas, and strategies you need. 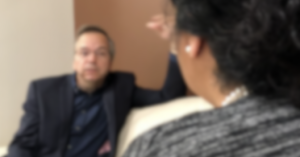 • Private conversations focused on you and your team. • Manage better and lead well from where you are. 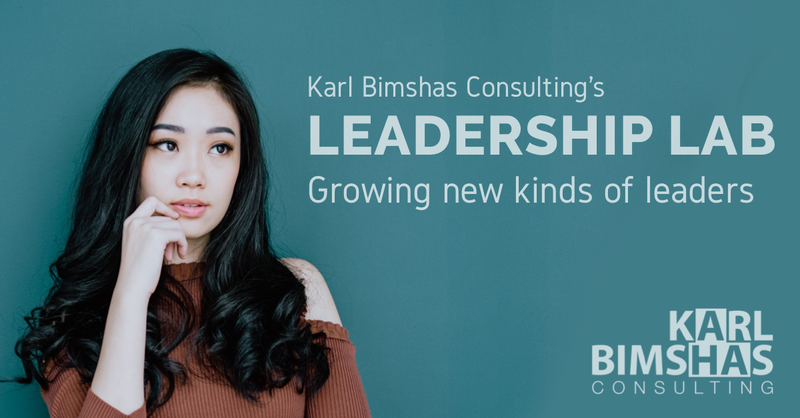 Karl Bimshas Consulting’s Leadership Lab is an intensive goal creation, execution, performance, and accountability process that helps you improve your focus, make better use of your time, and grow your leadership capability. 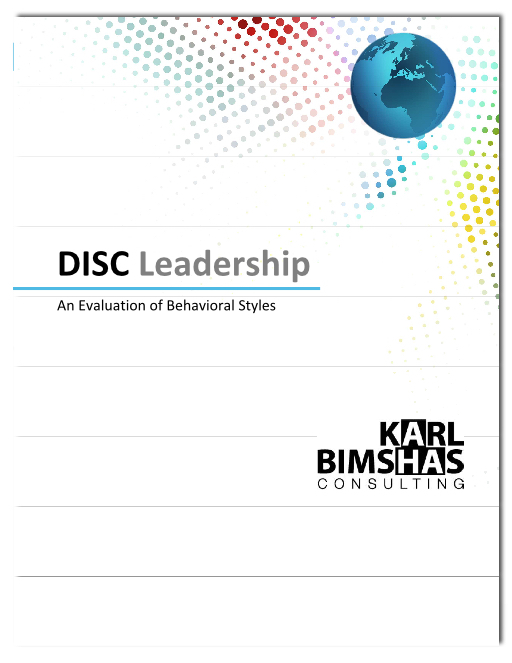 Ideal for busy professionals who need better structure and discipline. Lesson 1: Goal Discovery and Better Balance – Find, set and get your next Great Goal. Lesson 2: Purpose – Don’t neglect the things you already have for the thing you still want. Lesson 3: Values Finder – Confirm or select your important values and rank your competing priorities. Lesson 4: Your Operating Principle – Learn how to use your values to guide your vision, passion, and action with purpose. Lesson 5: The Master Plan – Put your values and purpose to work for you on the most important areas of your life. Lesson 6: Personal Inventory – Take stock of your current and required resources so you can achieve your Great Goal. Lesson 7: Success Metrics – Creating a personal dashboard. Lesson 8: Daily Focus – Success is a habit you need to create. Lesson 9: Anticipate and Manage Change – Learn how to manage the change you want to make and address potential concerns that are likely to occur. Lesson 10: Create a Great Team – Learn how to build an excellent performance oriented team to accelerate the achievement of your goal with tools to make meetings and decision making effective and productive. Structured and highly customizable to meet your needs — not short-lived “rah-rah” motivation. Go deeper and uncover the a-ha within with astute, personalized insights to improve your essential leadership skills. 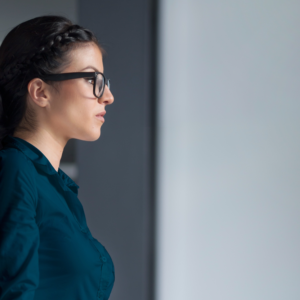 Face-to-face executive coaching and accountability. Access to community of leaders. 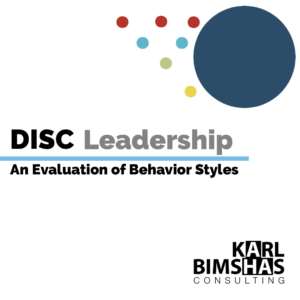 Save $250 by paying in full, plus receive a 50-page DISC LeadershipStyles Assessment free as a thank you for your commitment.